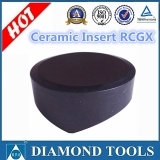 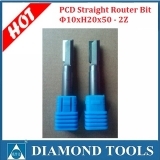 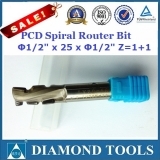 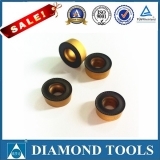 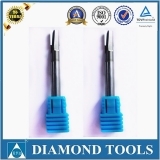 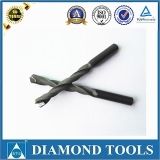 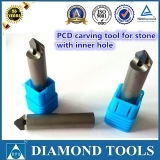 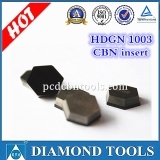 1) PCD woodworking tools include Router bits, Profile cutter, Saw blades. 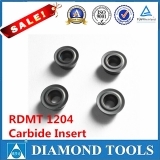 OEM and ODM available. 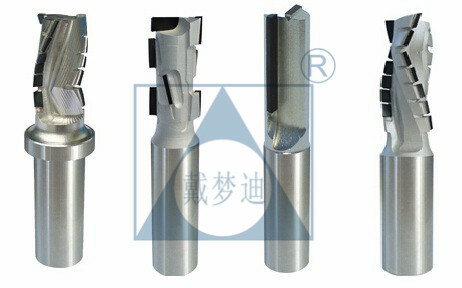 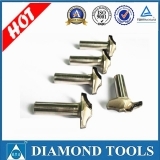 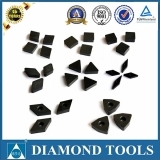 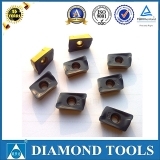 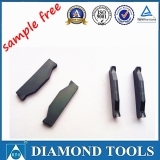 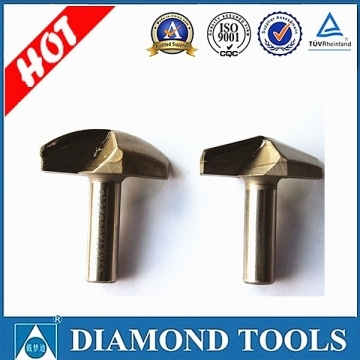 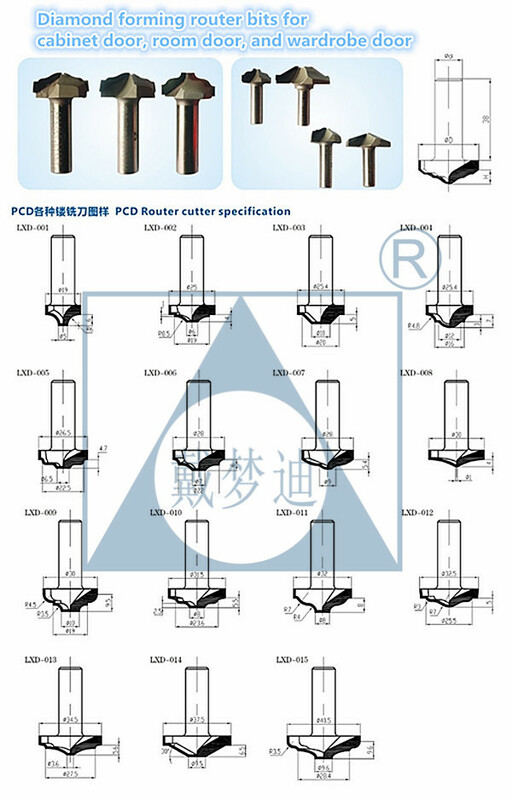 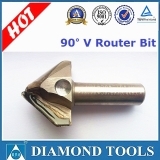 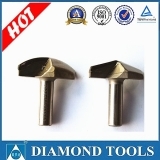 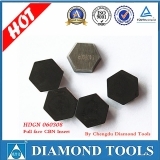 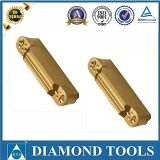 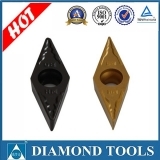 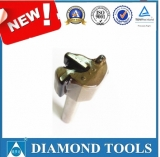 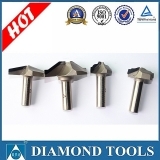 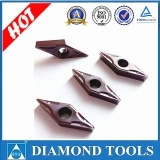 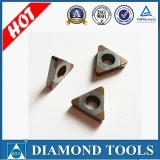 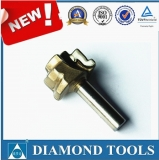 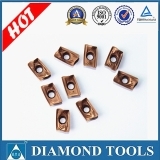 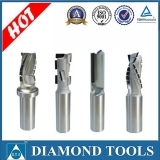 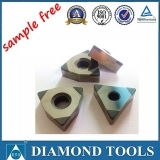 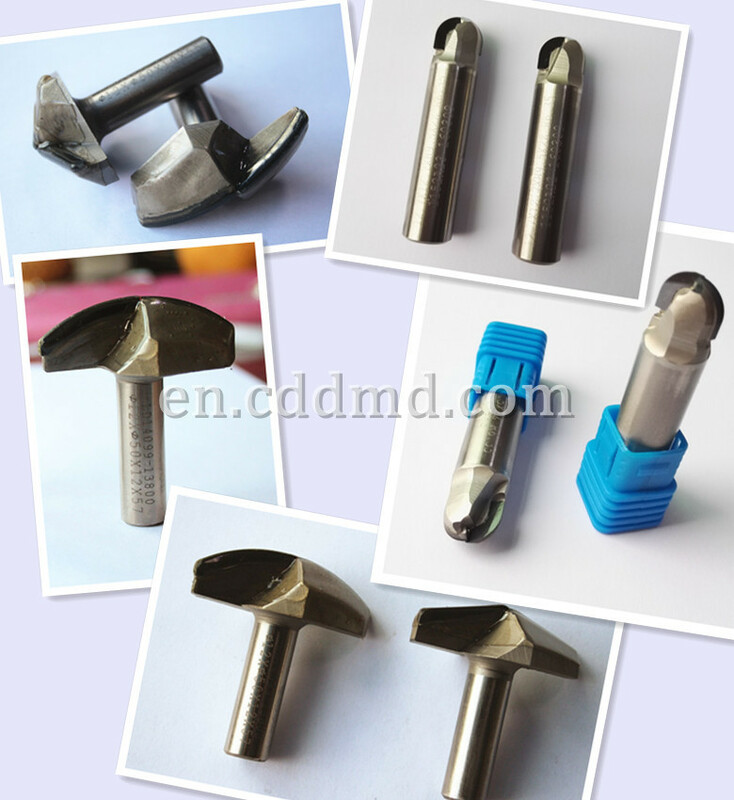 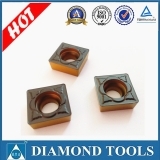 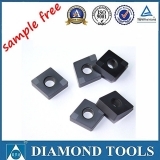 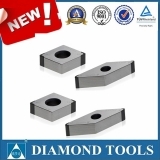 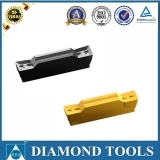 We could produce special router bits according to your drawing.